The only one in Ukraine, the international festival of contemporary photography Odesa Photo Days 2019 will be held from April 17 to 21 in Odesa, Ukraine. The theme of the fifth festival is «StandPoint». By December 16, 2018, a series of works are accepted in the framework of an open call for participation in the main exhibition of the festival. Entry details are described here. 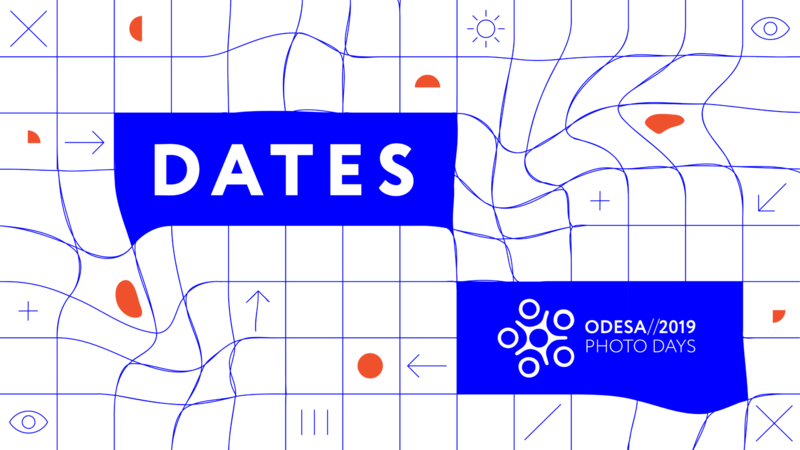 In addition to the main exhibition within the framework of Odesa Photo Days 2019, several more exhibitions, evening photo screenings and an educational program for professionals will be realized. The full program will be announced later. Odesa Photo Days was founded in 2015 as a response to socio-political events in the country and numerous media manipulations, including through photographs. By 2018 the festival was held in two cities, Odesa and Batumi, and it was called Odesa // Batumi Photo Days. Last year festivals were divided. Every year the festival gathers in Odesa professionals, amateurs and lovers of photography from all over the world. Most of the events of Odesa Photo Days are free for the viewers. The geography of the photo festival is spreading far beyond Ukraine: in 2018 the organizing committee received more than 200 applications from 40 countries for the international competition for participation in the main exhibition «Off Limits».